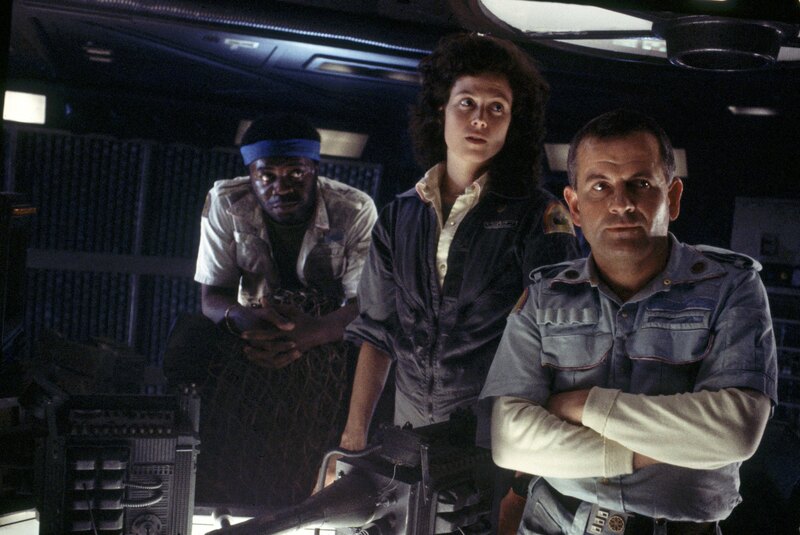 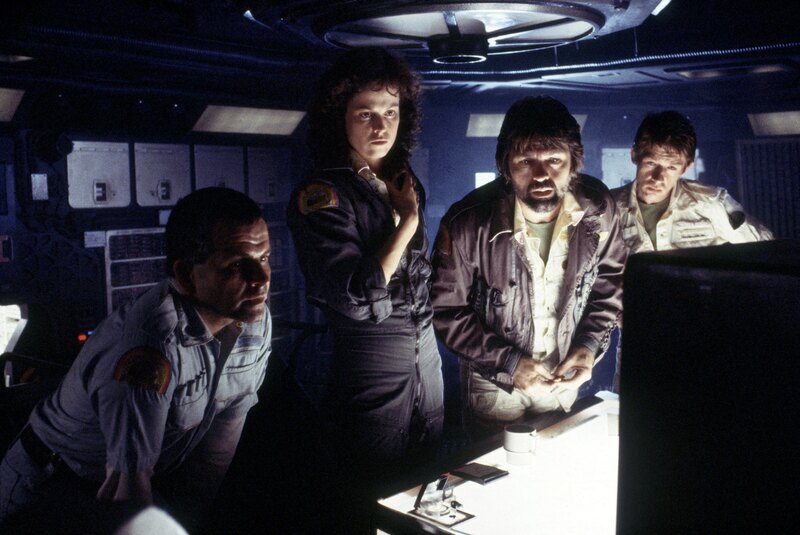 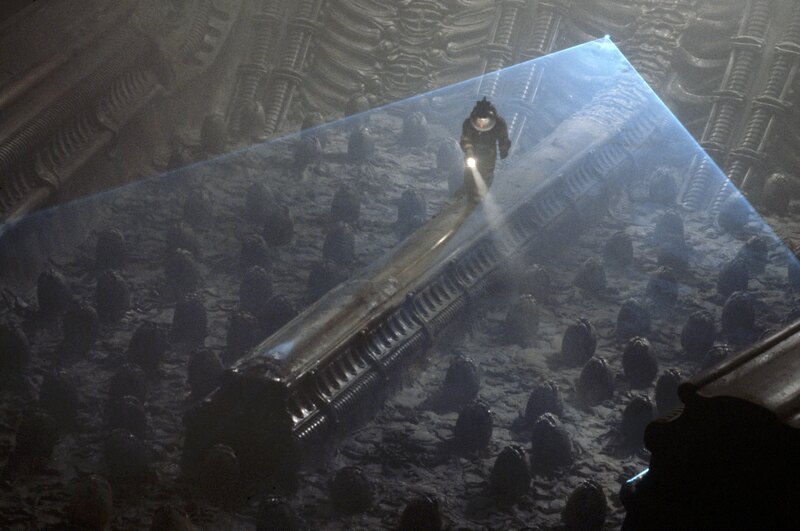 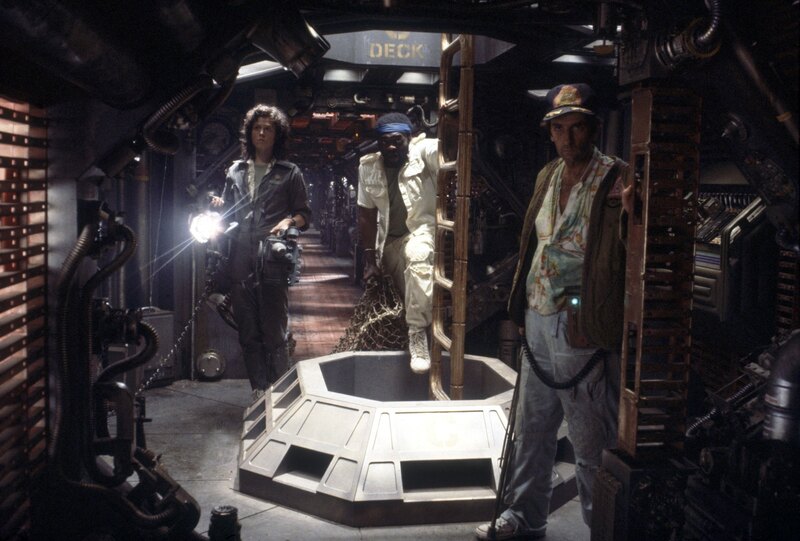 On their voyage home to Earth, the crew of the deepspace tug Nostromo are awakened from stasis when their ship’s computer detects what is believed to be an alien distress signal coming from a nearby planet. 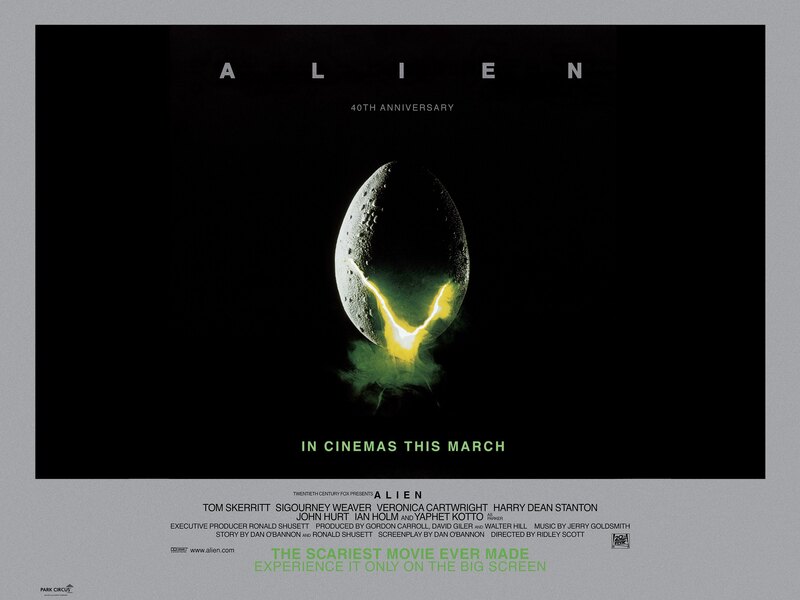 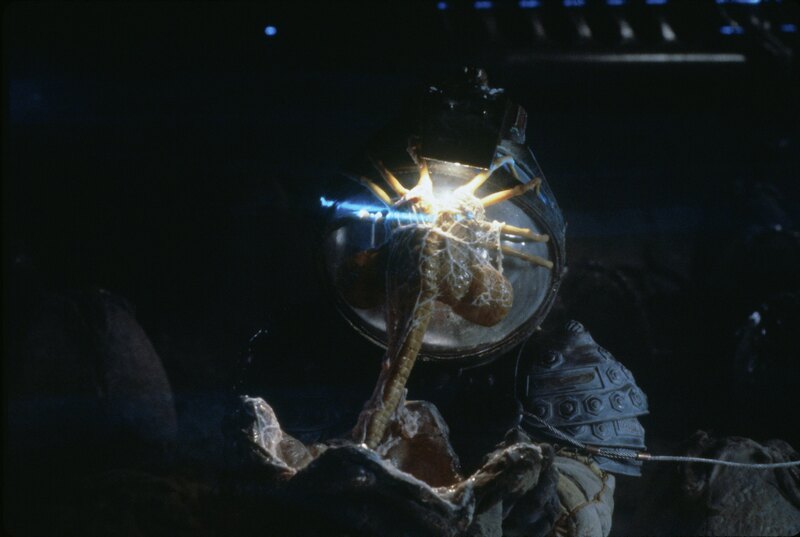 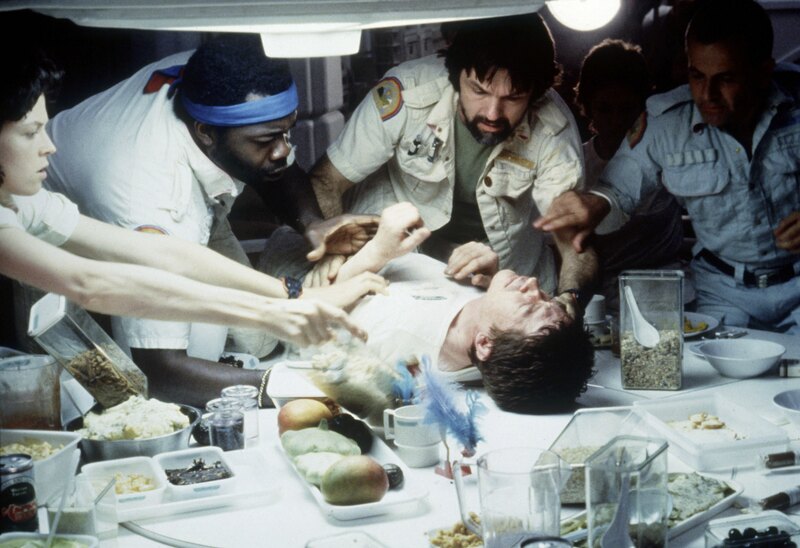 While investigating the desolate landscape, one of the crew is attacked by an alien creature that latches to his face and is rushed back to the Nostromo to receive medical treatment. 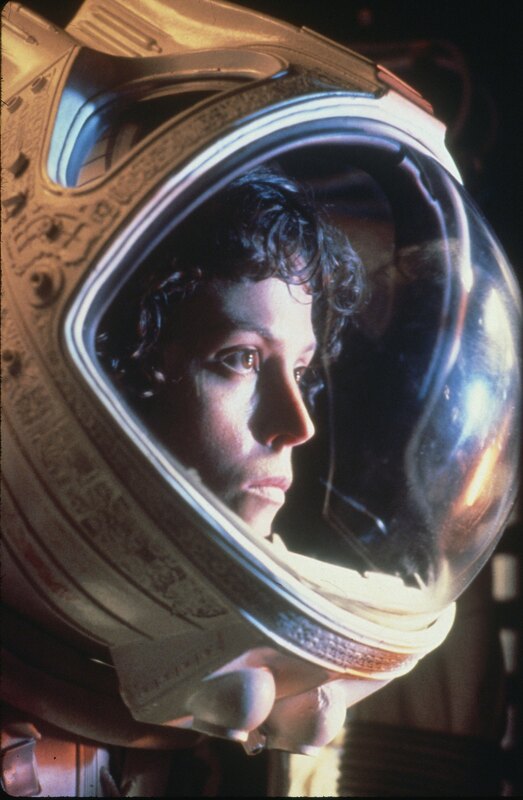 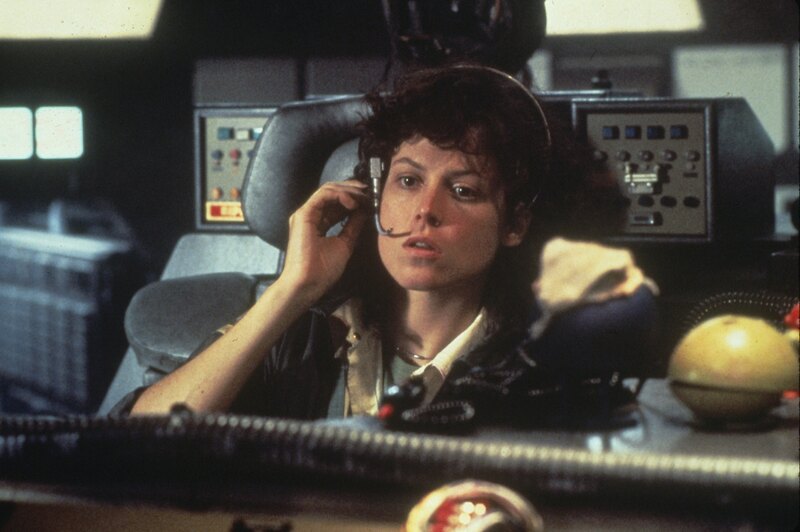 Ripley, the ship’s warrant officer, advises that her injured colleague can’t be brought aboard due to quarantine regulations - but her orders are ignored, inadvertently bringing the Nostromo under threat from a mysterious extraterrestrial life form with violent and lethal survival instincts.